Limit 2 per person. Valid on all products. Full value of Gift Certificate must be used in 1 visit. 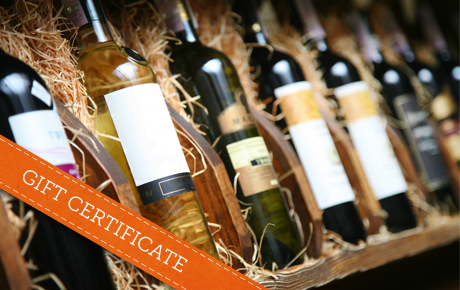 Get help with your next celebration with 50% off a $20 Gift Certificate at Elgin Liquor & Wine. This local liquor store is conveniently placed in the new Elgin strip mall and supplies the community with drinks, snacks and more.